Turnbuckle Radio Ep. 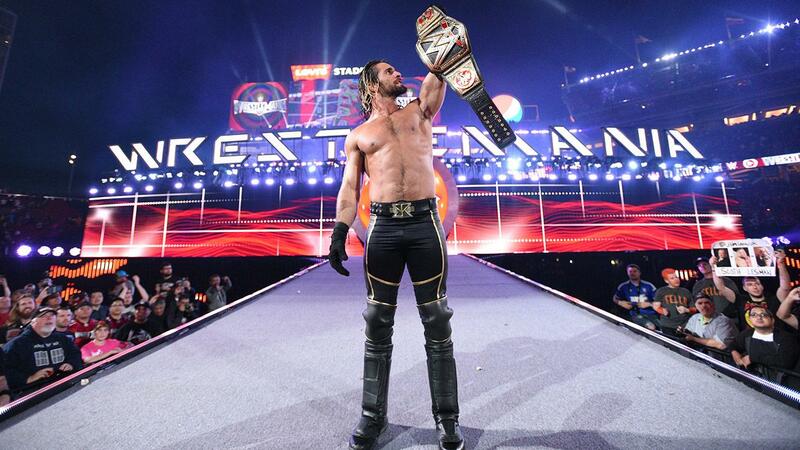 30: Post Wrestlemania reactions; AJ Lee retires; Sheamus returns; What’s next for Seth Rollins? In this episode of Turnbuckle Radio, hosts Trevor Robb and Brian Swane breakdown the showcase of the immortals — Wrestlemania 31 — and the aftermath that followed. They also touch on the retirement of AJ Lee, the return of Sheamus and exactly what’s next for the new WWE World Heavyweight Champion, Seth Rollins. Tags: 780 Sports, Bray Wyatt, Brock Lesnar, Daniel Bryan, Dean Ambrose, Dolph Ziggler, Edmonton, John Cena, Paul Heyman, Professional wrestling, randy orton, Seth Rollins, Sting, Triple H, Turnbuckle Radio, World Wrestling Federation, Wrestlemania, WWE Raw, WWE SmackDown. Bookmark the permalink.